We sent our Spanish writer out to the local bars, restaurants and shops armed with a pen a paper, so you know what you will pay for going out, groceries, utilities and transport in Spain. 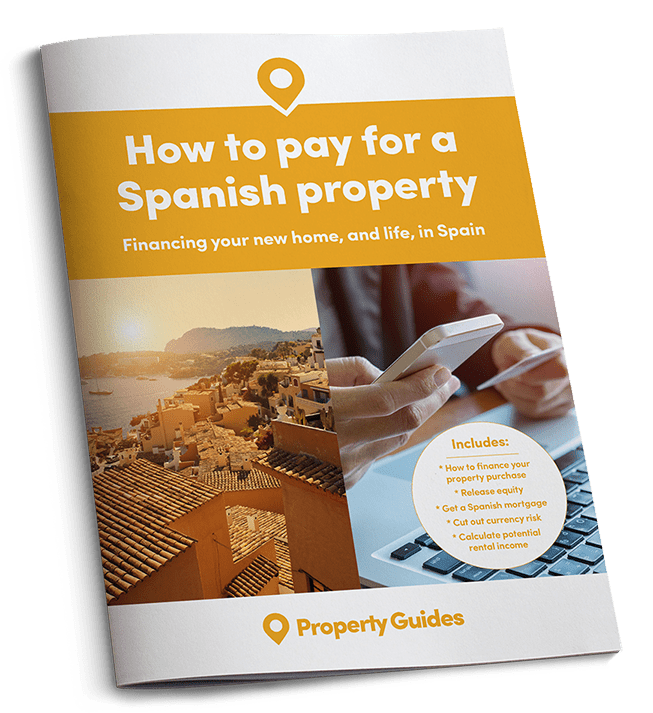 Buying a home in Spain doesn’t just mean you’ll be able to benefit from a more relaxed lifestyle compared to the UK; you’ll probably be able to bag yourself a bargain property too. The average house price in the UK is £226,200, compared to just €108,200 (£95,000) in sunny Spain. But have you considered how much your new life will set you back once you have the keys to your affordable property? To help give you an idea of the cost of living in Spain, we’ve researched the price of life’s essentials so you will be able to budget ahead with confidence when you get there. Have you considered how much your new life will set you back once you have the keys to your property? 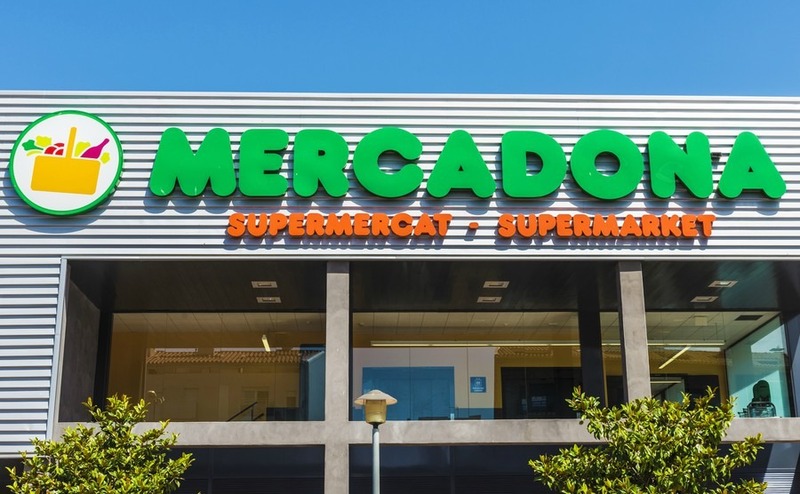 Here are the prices of an average grocery shop in Mercadona – a leading Spanish supermarket chain – compared to similar items on the Tesco UK website. The total value of this shop is almost £10 cheaper in Spain (£35.59) than the UK (£44.64). 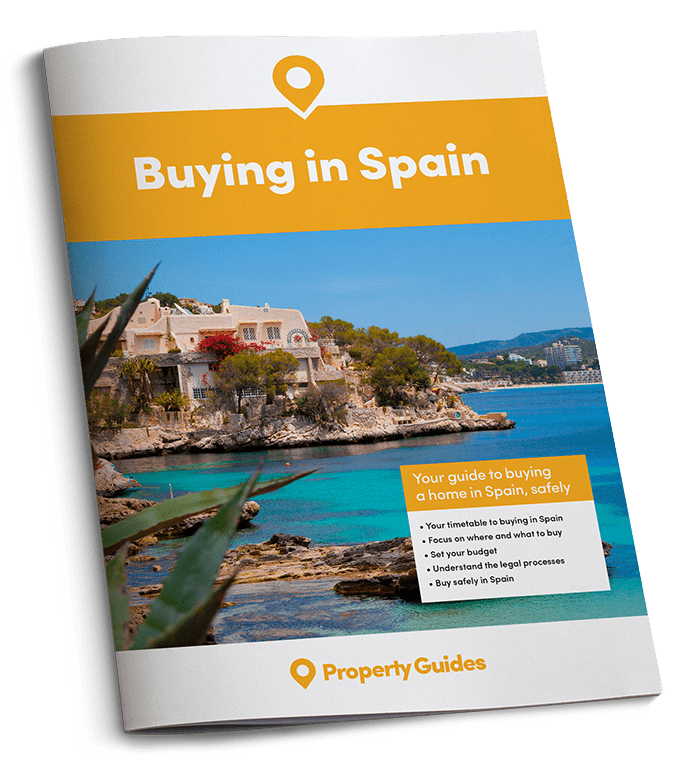 If you are ready to buy a home in Spain, Property Guides will be at Your Overseas Home. It’s a new style of overseas property show, where those serious about buying can get detailed information and introductions to trusted lawyers, agents and currency providers. Click here to apply for FREE tickets. According to Numbeo – the world’s largest database of user contributed data about cities and countries worldwide – the average cost of basic utilities for a two-bed apartment (electricity, heating water, rubbish collection) is around 40% more expensive per month in the UK than Spain. While the average cost of an internet connection is around 23% cheaper in the UK. The cost of transport is typically higher across the board in Spain compared to the UK. The cost of transport is typically higher across the board in Spain compared to the UK. For example, a litre of petrol rises from around £1.03 in Spain to £1.15 in the UK. What’s more, public transport, particularly train travel, is considered more efficient in Spain, meaning you get excellent value for money when you compare the price of a monthly train pass in Spain (£36.77) with the UK (£60). Social costs will vary depending upon your location. If you’re looking for a meal in a tourist hotspot, for example, try to avoid the high prices by avoiding the crowds. Head back a couple a couple of streets from the main plaza and look for the restaurants the locals are going to. Not only will you save a fair whack, the quality is likely to be better as well. If you’re buying a home on a strict budget, learning a few negotiating tips could net a you more house for your money. Download our guide, How to Negotiate Abroad. It’s written by a licensed estate agent and is packed with insider tips.